SouthPark's most desirable address. 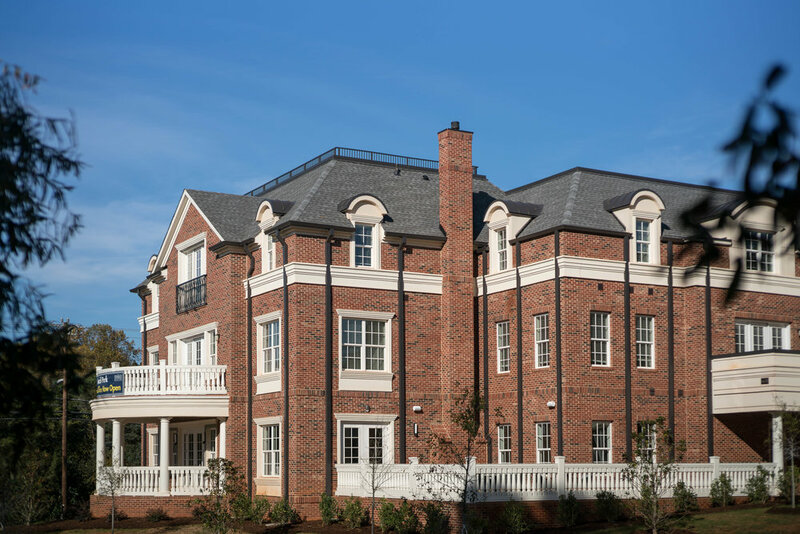 Tindall Park features custom finishes and impeccably designed amenities that are unparalleled in the Charlotte rental market. Located in between Sharon Road and Park Road, Tindall Park Apartments offers one-of-a-kind, single-level apartment homes in the sought-after SouthPark neighborhood of Charlotte, NC. 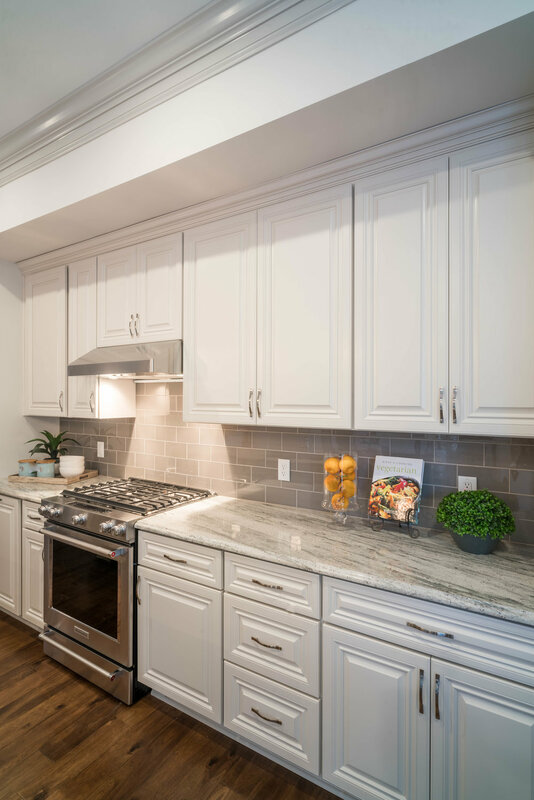 Tindall Park Apartments are stylishly appointed with the kind of premium materials and finishes you won't find in any other rental homes in Charlotte, NC. With residences as large as 2,200 square feet and including up to 3-bedrooms, 3 bathrooms, full dining rooms, and home offices – you're sure to find one to fit your lifestyle. Each residence has the attention to detail of a custom home — such as full dining rooms (no nooks), foyers, ten foot ceilings, a chef’s kitchen with wet bar— just to name a few. Each sprawling living space is graced by soaring 10-foot ceilings, crown molding, and endless custom details. Top-of-line chef's kitchens, hand-scraped hardwood floors, built-in wet bars, formal dining rooms, and expansive verandas are just some of the unique features. 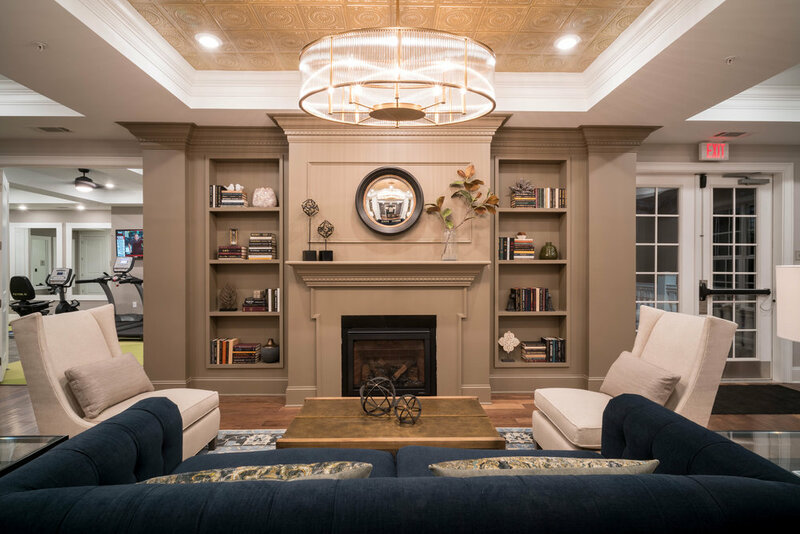 You will quickly discover that you can enjoy maintenance-free living without sacrificing the distinct amenities of a custom home. 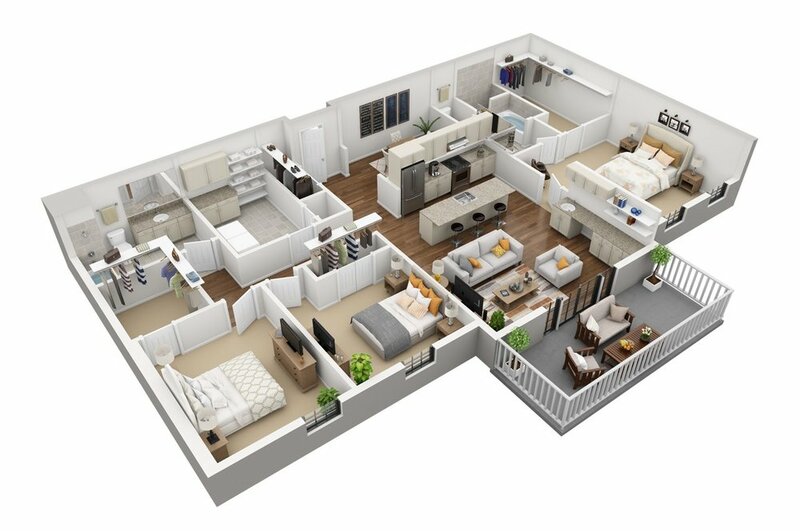 The elegant living spaces at Tindall Park Apartments are thoughtfully designed with comfort and convenience in mind. Make Tindall Park your home. Tindall Park is now leasing! Save your spot, these residences are being reserved fast. Less than a five minute drive from the lively SouthPark area, this lavish Sharon Road community is located near Quail Hollow Club and convenient to top-rated shopping and fine dining. The quiet neighborhood is a retreat, yet it is minutes from the best that Charlotte has to offer. Please give us a call or fill out the form here to get started. We'd love to hear from you!